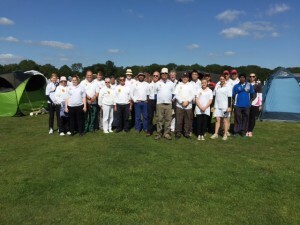 Congratulation from all at Nottinghamshire Archery Society go to Nott’s team archers Steve Gamble, Megan purchase and Octavia Quinn who won the bare bow title at the Senior Intercounties competition on Sunday. This was the first time bare bows have been included in this prestigious culmination of archery in the East Midlands and our valiant archers were victorious in their newly included bow discipline. Megan who is still a junior shot an incredible 524 and we look forward to her continued success in the coming years. The recurve team came fourth and the compound team came fifth with the Longbows coming third. The day started cool but still, before a strong cross wind made shooting difficult for everybody concerned. A big well done and thank you go’s to Bramcote Archers who put on a magnificent shoot with over 150 archers competing on 34 targets. 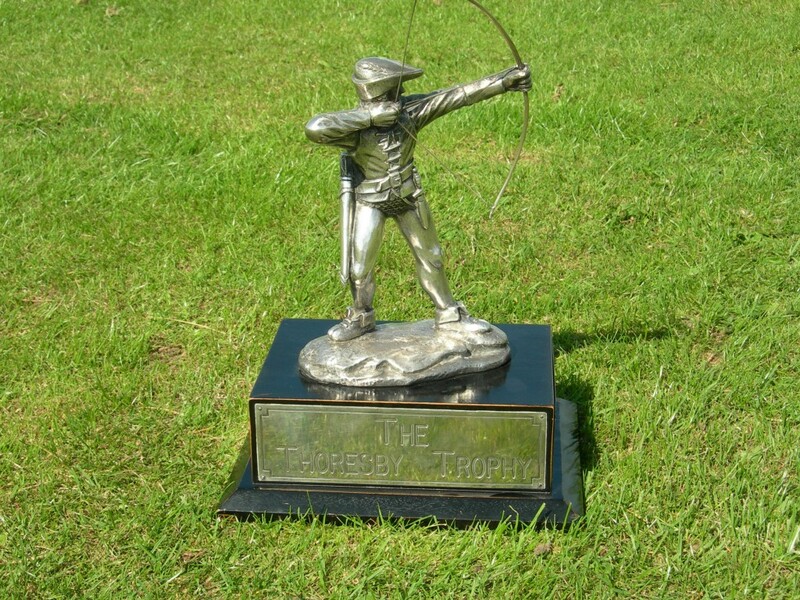 Leicester and Rutland won the recurve trophy, with Derbyshire winning the compound and long bow trophies.